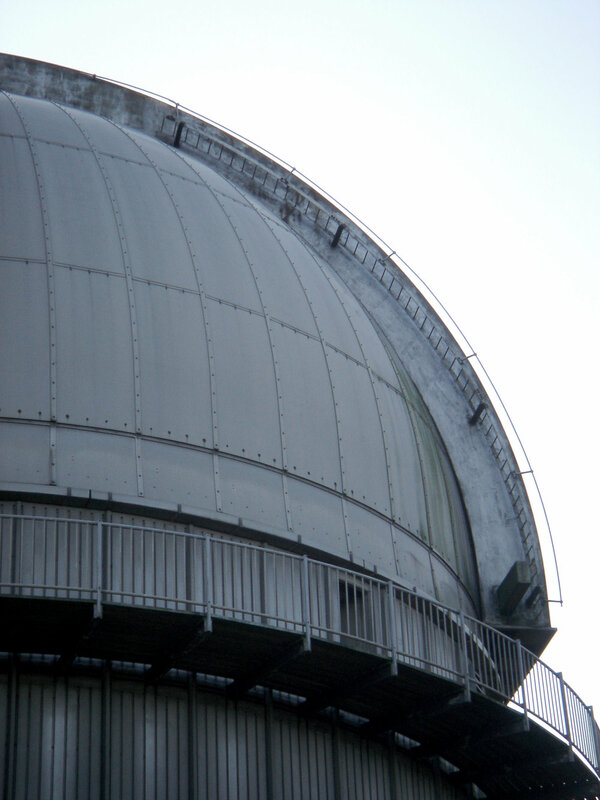 Once housing the giant 98-inch Issac Newton Telescope, today this majestic silver dome has been empty since 1979 when the telescope was moved to the top of an extinct volcano on the Canary Island of La Palma in 1984 due to unreliable weather in the UK and the advent of cheap air travel in the 1960s. FINE architecture undertook a feasibility study for a £1.1 million refurbishment to transform this abandoned iconic building into a novel arts centre. It would include a restaurant and cafe, an exhibition gallery, artist studios and a performance space for approximately 300 people. Aerial views of the dome can be seen in the video - with its exceptional views across the english landscape.